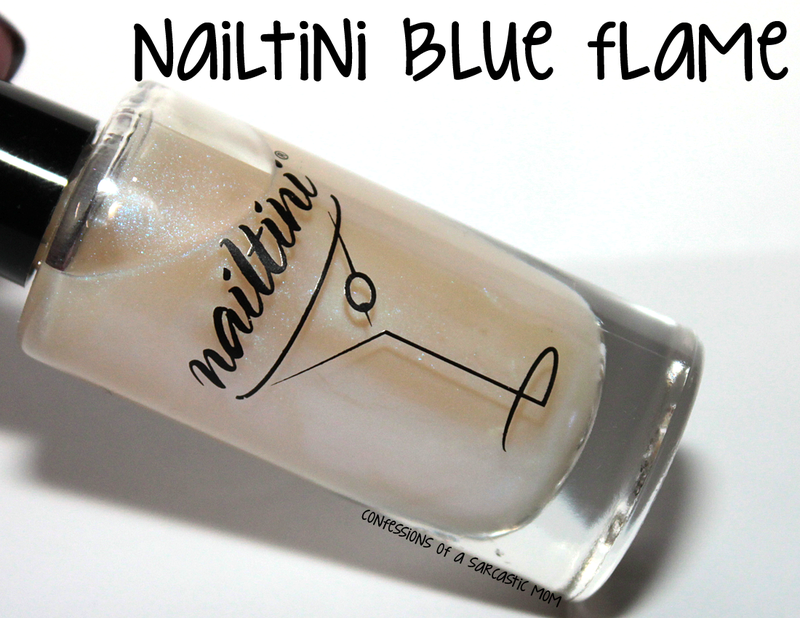 Today I've got some fancy layering to show you - with NailTini Blue Flame! Blue Flame is a milky shiny blue-tinged wonder than can seriously make anything pretty. 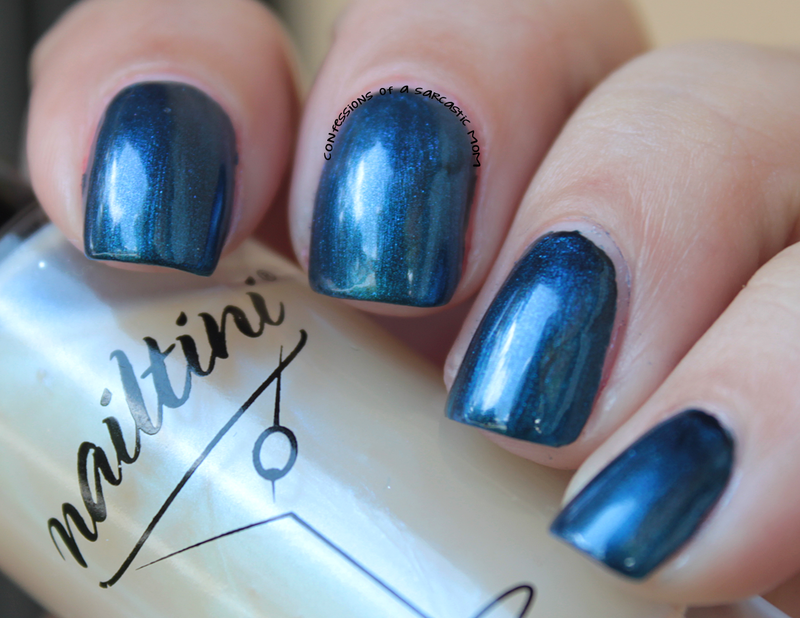 I use it over a variety of colors, but I have three or NailTini polishes to layer it over in today's post. First, let's check out Blue Flame over Bordeaux, a deep wine creme. Isn't the blue flash so pretty? I've apparently showcased this combo before! Finally, the deep raisin creme of Port! 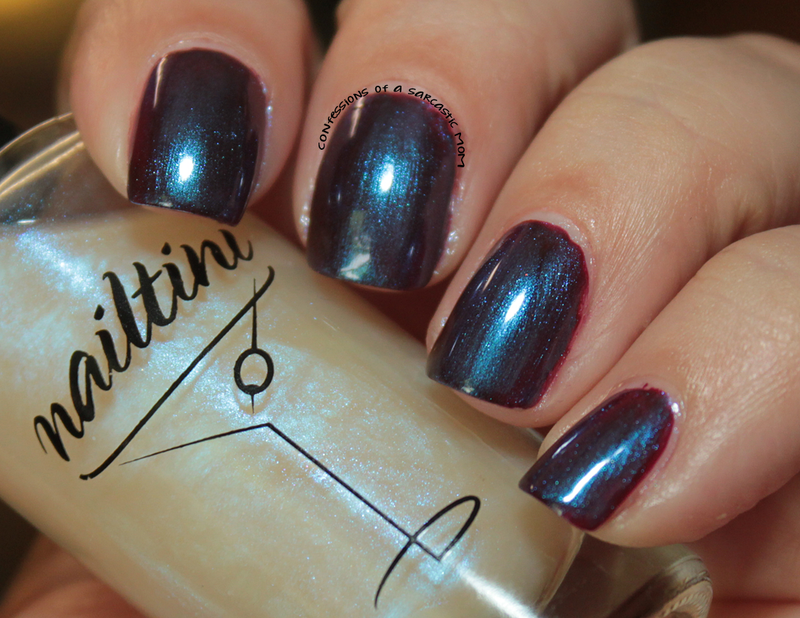 This polish is a little brown, a little red, maybe some purple thrown in? Do you have any layering combos you like? 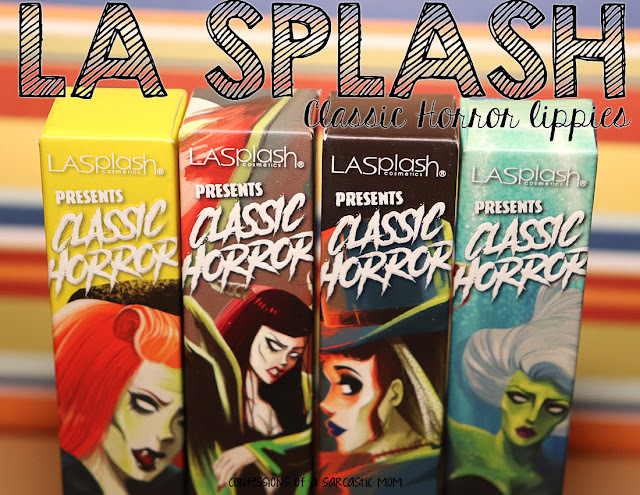 Any special effects toppers? 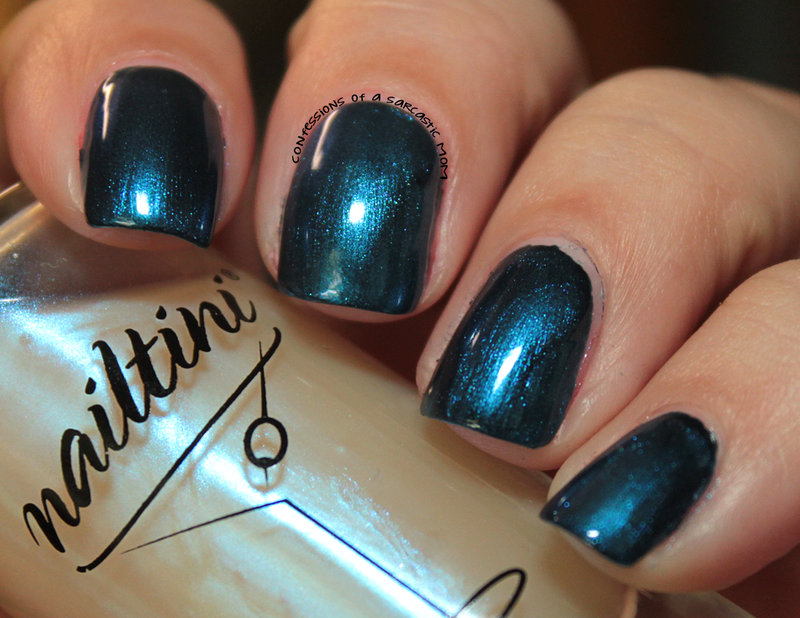 Do you have any NailTini polishes? I snagged all of these polishes at TJMaxx one amazing day - their formula is really great. I did get one from my ipsy bag a few months back, but I've yet to use it. **DISCLAIMER** I was not paid for this review by anyone. I either purchased these products myself or was given it as a gift. Links in this post could be Amazon or ipsy affiliate links.